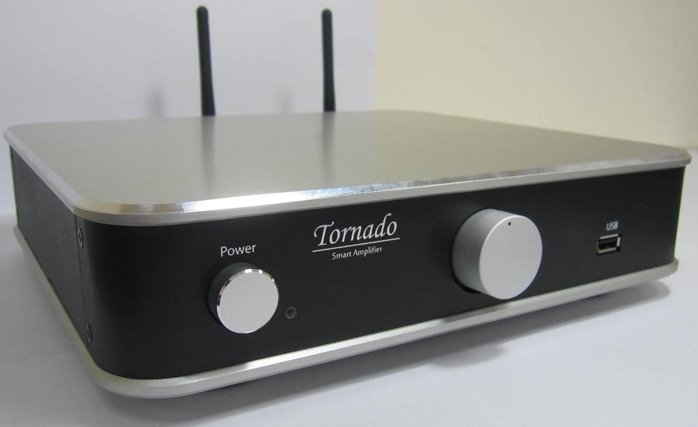 Hi-Pro's Taiwanese €365 Tornado integrated "is different from conventional amplifiers". That's what my company contact Yvonne Lai wrote. "No kidding" thought I once disbelief over its rear panel set in. Aside from speaker outputs and a port for a sizeable laptop-style power supply of the switching kind, there were no inputs. None! There was just a WiFi antenna. Oy! "Any 44.1kHz MP3, WMA, FLAC or OGG file will be played back with our app. To play music over this amplifier, one needs wireless Internet and install our app on a smartphone or pad (PC or note book don't apply). "After the installation is completed with proper WiFi settings and downloaded app, one can play music from smartphone or pad. With a streaming service like Qobuz, one first needs to download the music to the phone or pad. Our app supports Android and iOS but not Windows." Had I known how narrow Hi-Pro had specified their machine, I'd have turned down this review solicitation cold. In fact I thought that I'd get the deck below. That's because for music I categorically don't do WiFi. It registers uncomfortably on our brains. My wife gets actual migraines from it. I feel toxic. Thus my Samsung Galaxy 4S smartphone is stashed away in the car for emergencies only or the rare on-the-road call. My iPad is used very occasionally as iTunes remote—which requires WiFi—or as a fancy SPL meter. If I stream music, it's via hardwired Ethernet connection through the Qobuz desktop application. 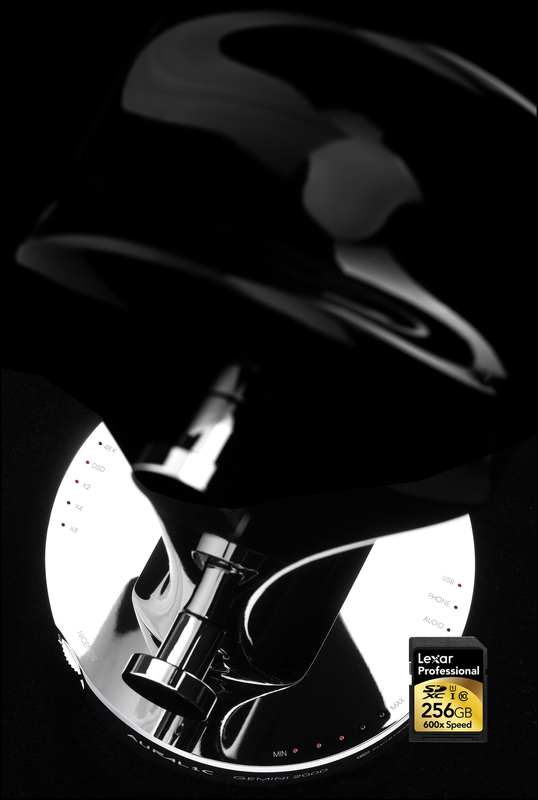 It delivers 16/44.1 FLAC files to either my work or music computer (Windows 7/64 or iMac respectively). Those connections are via certified very affordable CAT6a wires from Blue Jeans Cable. My work computer's mouse and keyboard are hardwired to avoid Bluetooth in close proximity. Obviously we're surrounded by WiFi. Even our mountain-side location has my iPad or Samsung see four to five private networks. We simply don't need to add another active micro-wave transmitter right inside our own four walls. Old-fashioned? Perhaps. But our health is more important. Here's some reading on the topic if you're curious. This is the amp I thought I'd signed up for. Note the tiny but in this context very meaningful difference of that frontal USB input. On the next page, you'll see the revised rear accommodations of the amp I thought I'd get. Surprise. What then was that unofficial motto of the Marine Corps about surprises? Improvise. Adapt. Overcome. It was time not to be overcome but do the overcoming. Yessir! That's Marine Sgt. 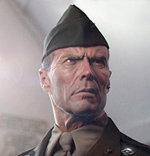 'Gunny' Highway aka Clint Eastwood in Heartbreak Ridge to your left. And a snappy salute that man expected too. Obviously I'm having some fun at my own expense. This review is about a traditional audiophile grappling with WiFi Audio 101. I'll be documenting the various basic steps and potential annoyances or hurdles such a one might encounter until he or she has grown her proper sea legs.